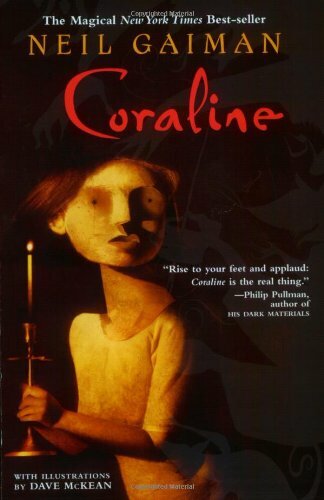 What's the Difference between Coraline the Book and Coraline the Movie? Portrayed by: Robert Bailey, Jr. The Other Mother is tall and has long fingers from the start. She changed into this form later. Coraline usually talks to herself. The director created her friend, Wilbourne,so she wouldn't talk to herself. This feature does not exist. There is a doll almost identical to Coraline which Wybie finds and gives to Coraline.